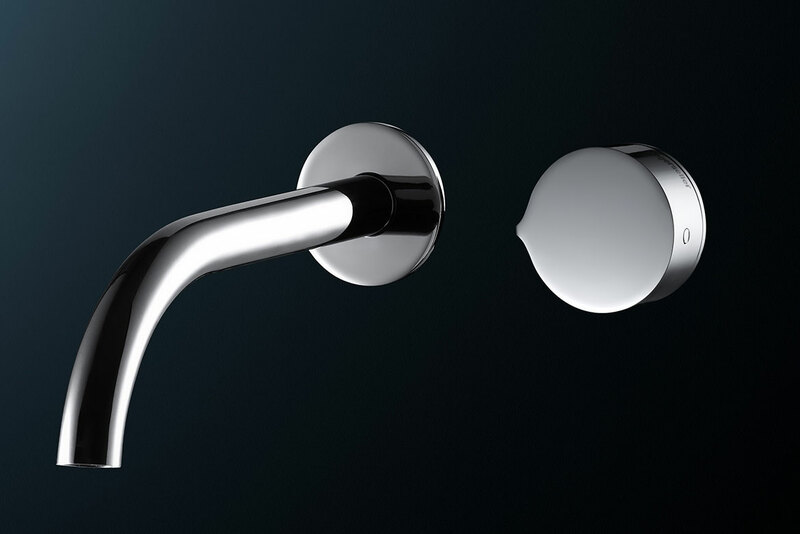 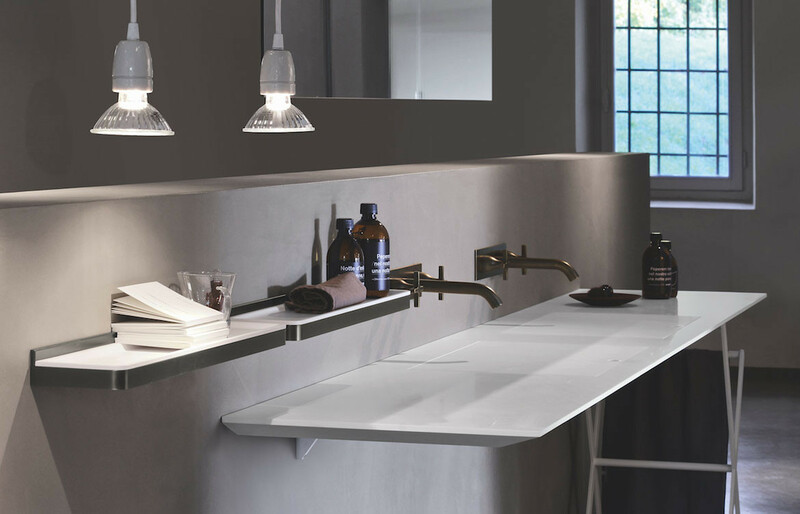 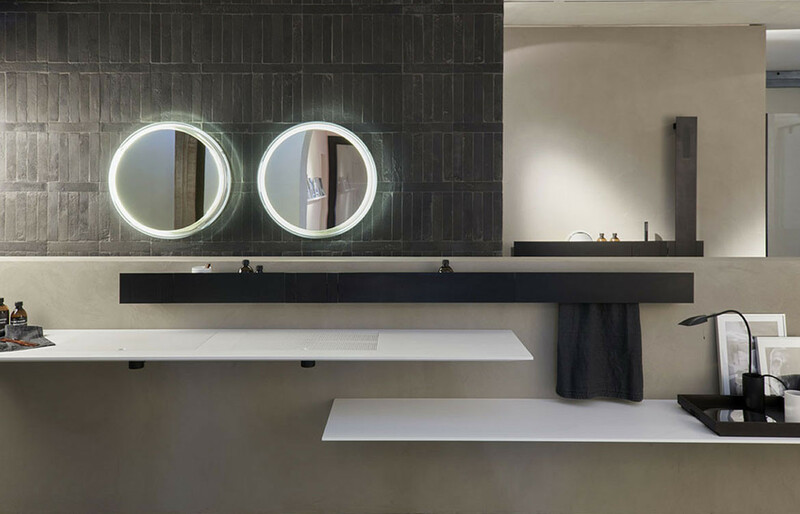 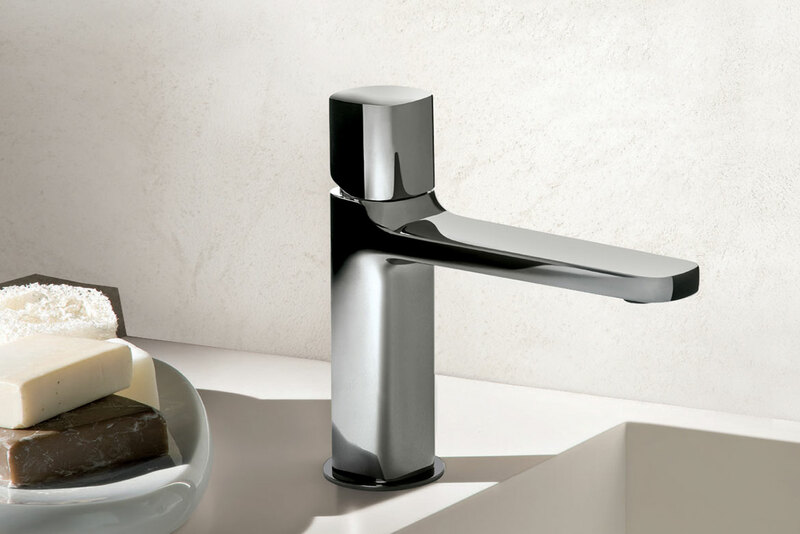 Ell is a countertop washbasin that has lightness and high configurability. 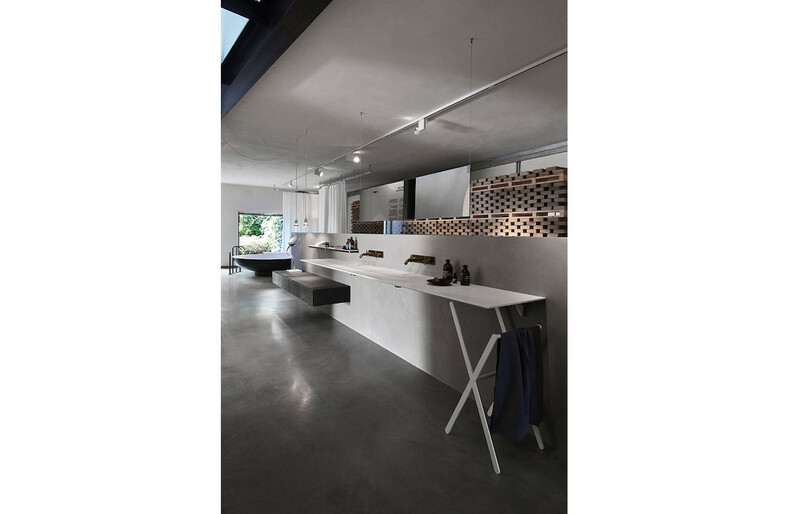 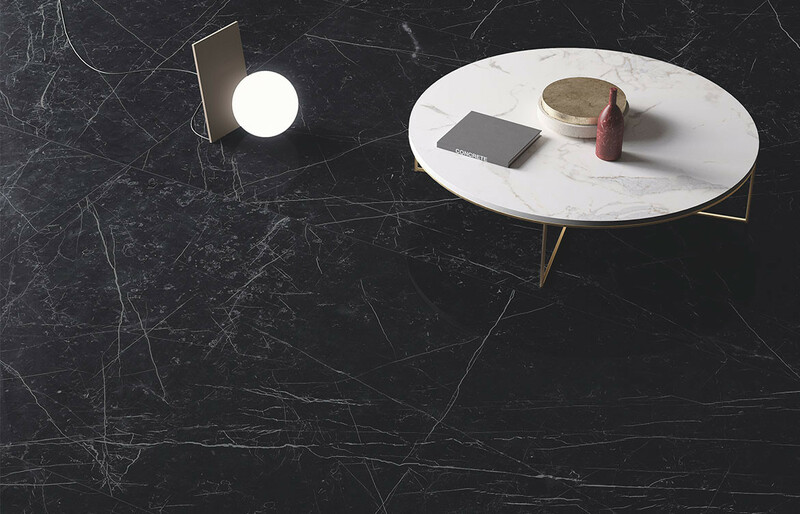 It available in white Corian® or natural marbles; Bianco Carrara, Grigio Carnico, Nero Marquina and Black Picassoor. 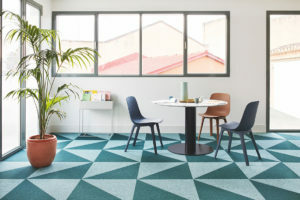 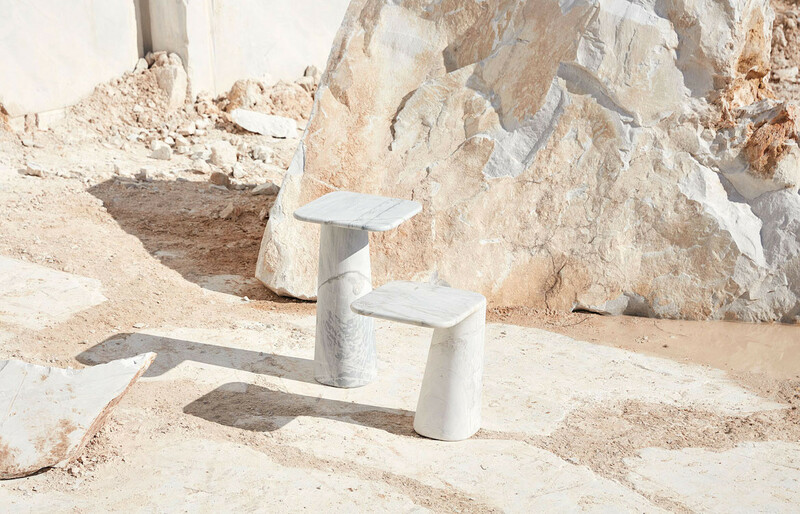 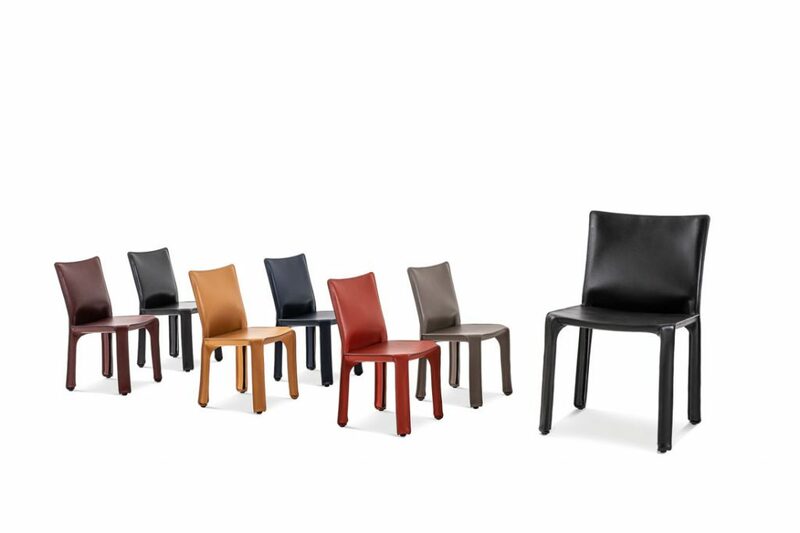 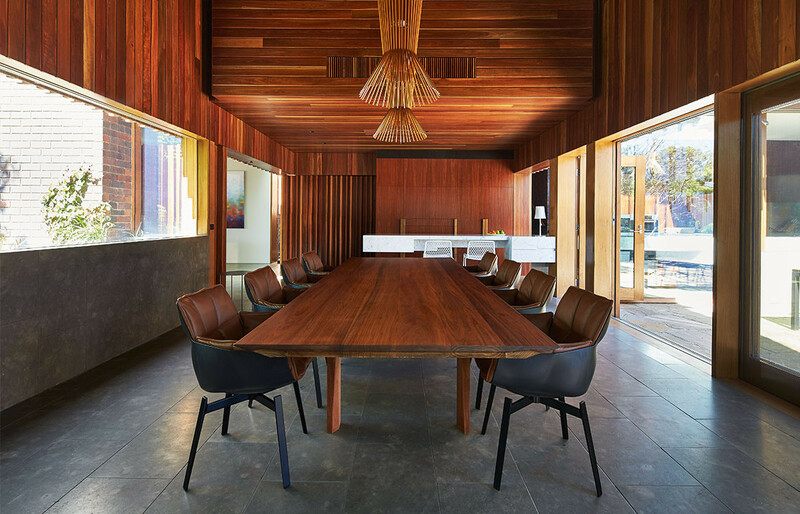 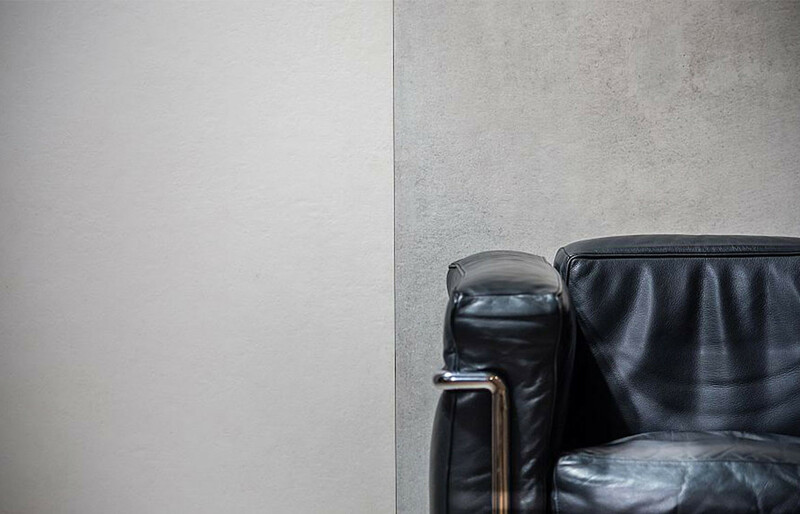 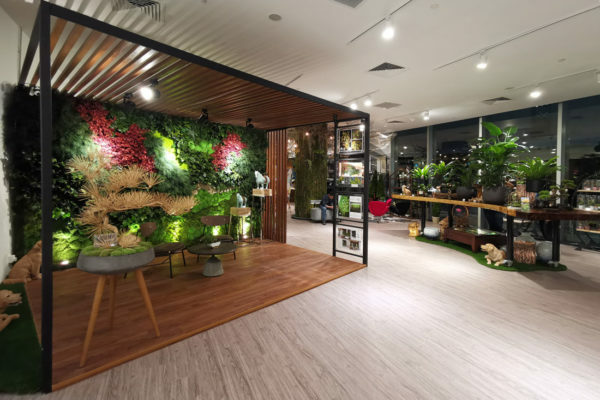 Agape has a passion for quality and innovation that is shared by its extensive network of collaborators including Patricia Urquiola, Angelo Mangiarotti and Marcio Kogan has resulted in many design classics and industry awards. 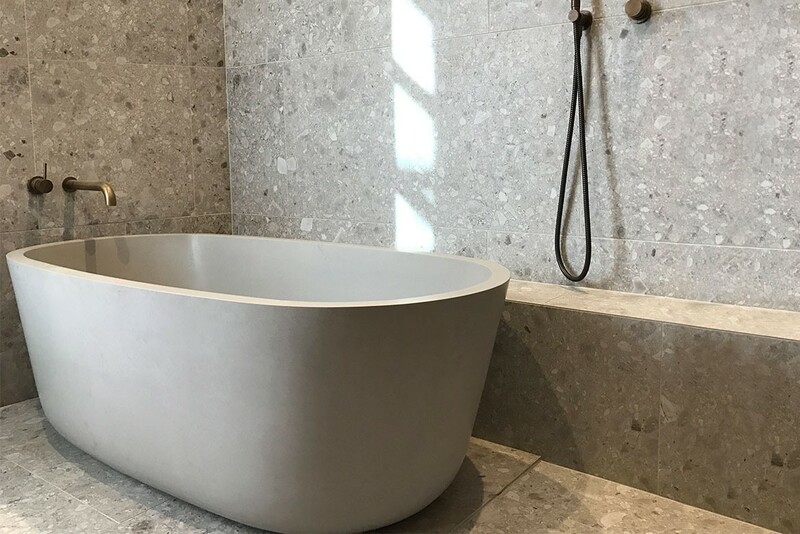 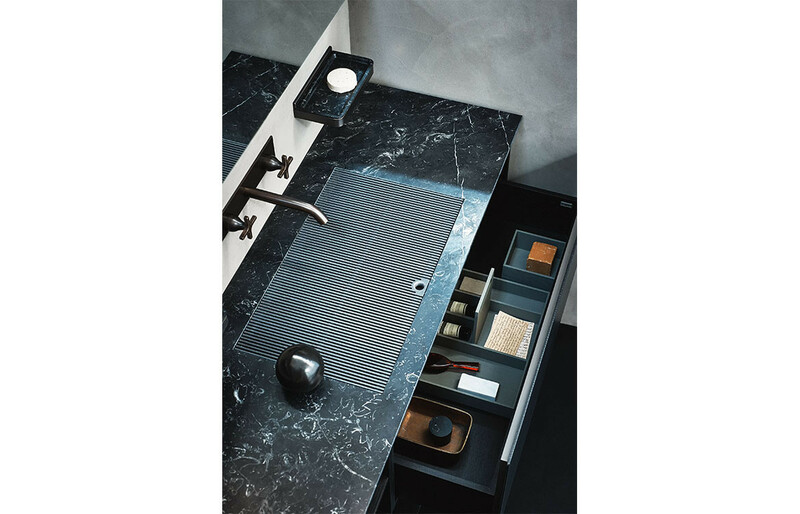 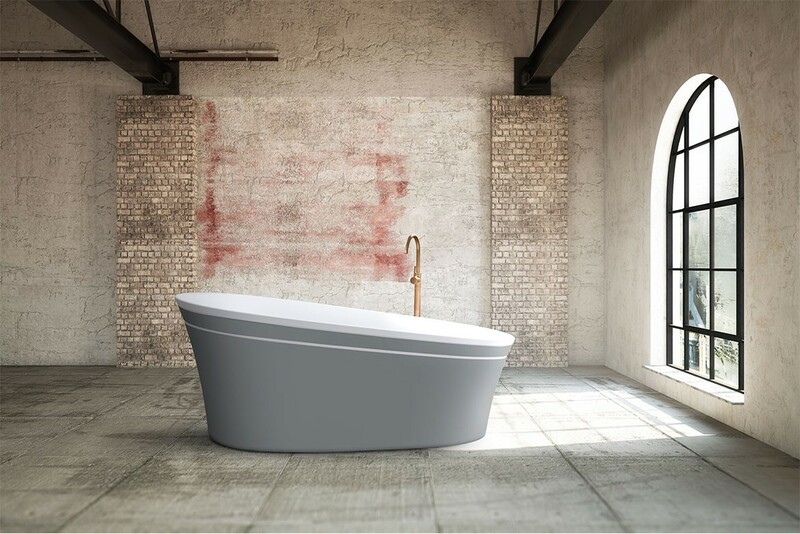 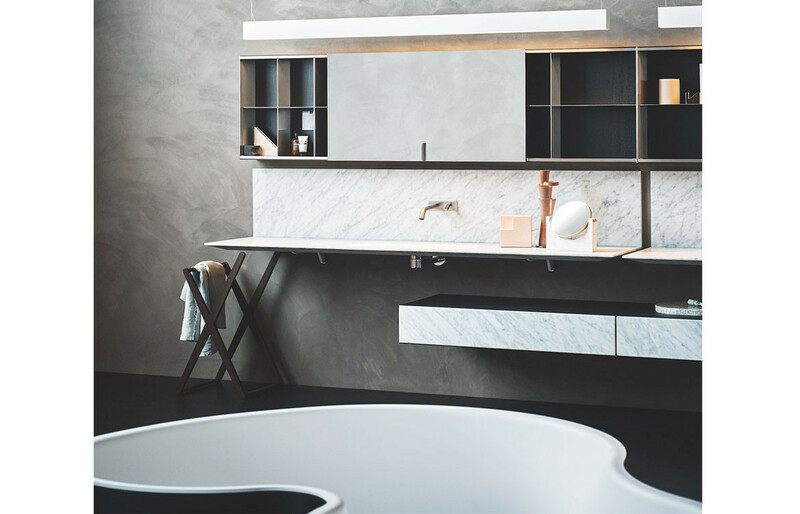 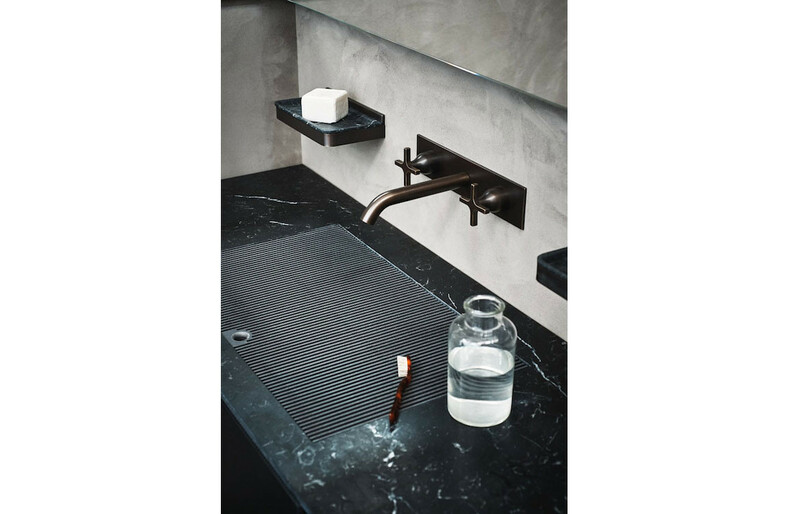 Available exclusively through Artedomus, this distinctive bathware & accessories collection has been carefully selected to complement the unique range of Artedomus natural stone and original tiles sourced from around the world.